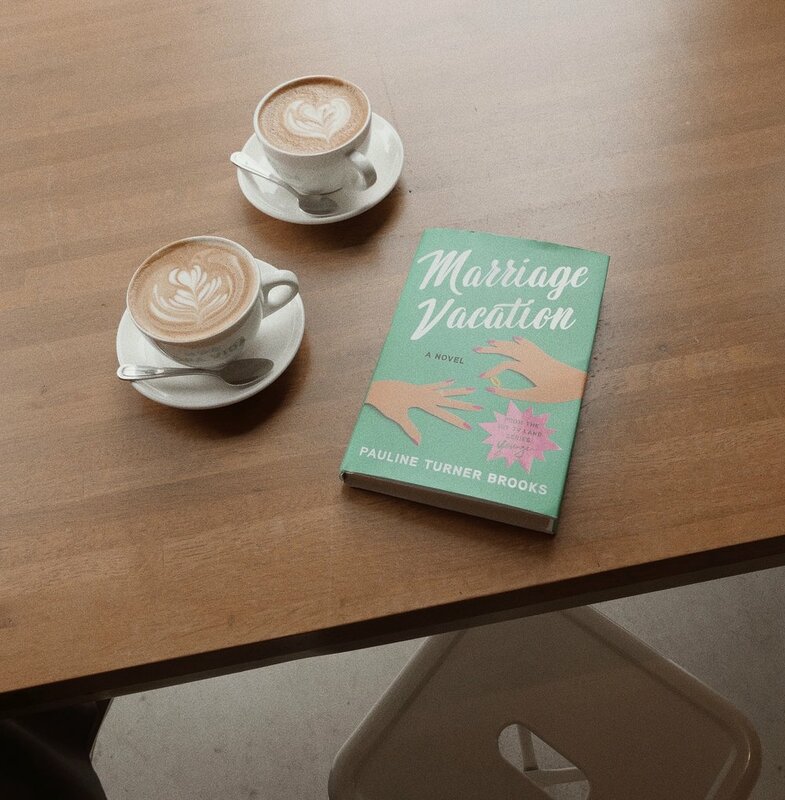 ‘Marriage Vacation’ turned out to be a surprisingly great read. I initially started it solely because it’s a tie in book to ‘Younger’. I thought it would be an easy guilty pleasure read with little substance, but I was surprised at how thoughtful the book was. Kate, a mother of two and wife to one of the biggest publishing heads, lives the ideal life in New York City. She is content and has no complaints. Kate attends her college best friend’s wedding in Big Sur where she begins to reflect on her life. Kate loves her family, but the life she lives is about them and their needs and wants leaving her Kate feeling lost. Instead of staying only in Big Sur for a few days to take a little time off from her family, Kate decides she needs more than a few days. Kate begins a journey to understand herself and although she loves her family, that doesn’t mean she can’t also think about what she wants too. This book is about feeling lost, family, and finding what you want. For all the ‘Younger’ fans this book will give you an intimate look into Pauline’s side of leaving Charles and what she was doing during the time she left him. When I first saw the show I really didn’t care for Pauline but now after reading ‘Marriage Vacation’ I understand her intentions were not about hurting him at all. It was just time she needed for herself.